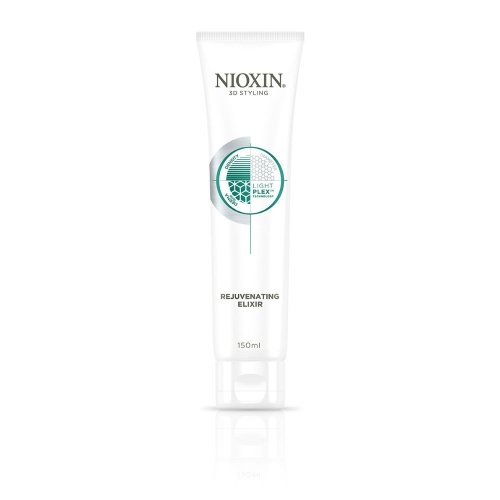 Nioxin scalp renew density protection is an anti-breakage cosmetic hair treatment with crystalline infusion. It helps to restore a dense, vibrant, healthy appearance to the hair. Helps to prevent breakage by 54%. 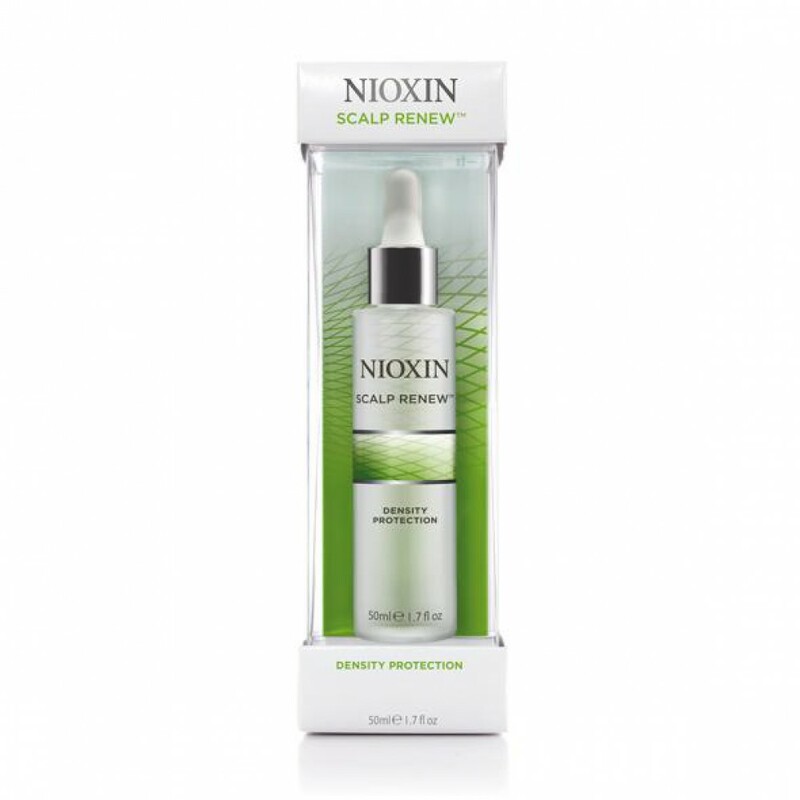 Directions: Distribute gently and evenly over a clean scalp in the evening for the first month afyer the scalp renew dermabrasion treatment service.